I grew up on Michael Jackson’s music. To be more exact, I used to play Jackson’s albums on my father’s record player, a piece of equipment he had had since before I was born; my dad’s album collection spanned decades. Perhaps it was Alien Ant Farm who re-popularized Michael Jackson’s “Smooth Criminal” back in 2001 when they released their cover of the song, which ultimately broke into the Top 40s. Now, in 2014, we have a brand new version of the timeless classic, this time written by Indiana based producer Haywyre (Martin Vogt). If you see a picture of Haywyre you’ll notice he has quite the baby face, but his skills date back to when he was six years old and began playing piano. Haywyre’s talent on the keys are obvious not just in his take on “Smooth Criminal”, but in plenty of other songs he has produced. 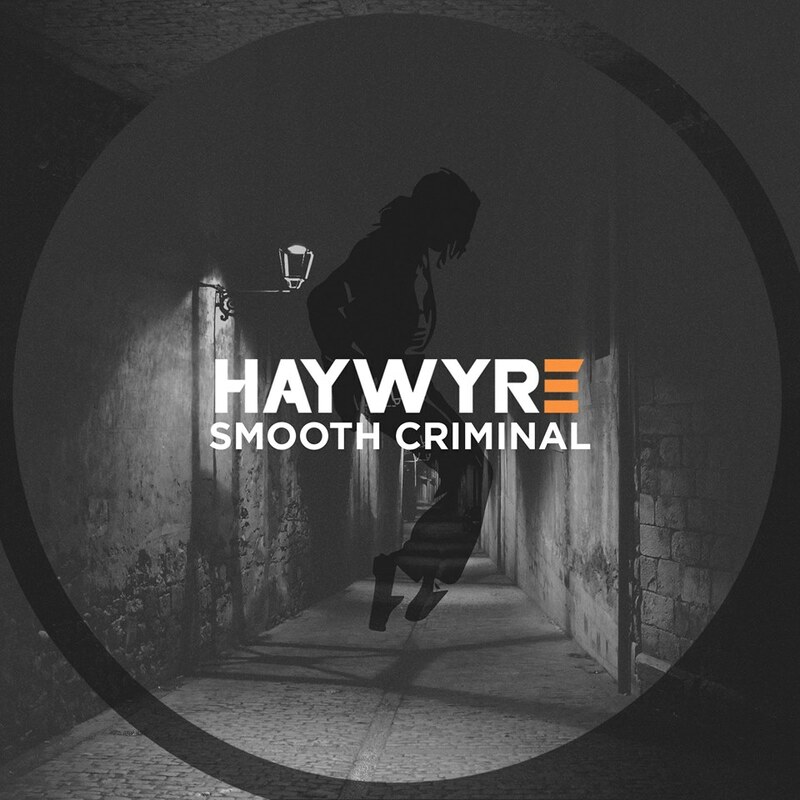 I found out about Haywyre’s incredible expertise when the video of him performing “Smooth Criminal” went viral (see below). Martin defines his sound, according to Facebook, as “Post Avant-Garde Pre-Futuristic Jazz-Fusion”. Whatever it is, it’s good.